This entry was posted in 48.0: CONSTRAINT, ARTWORKS and tagged Tristan Perich. Bookmark the permalink. 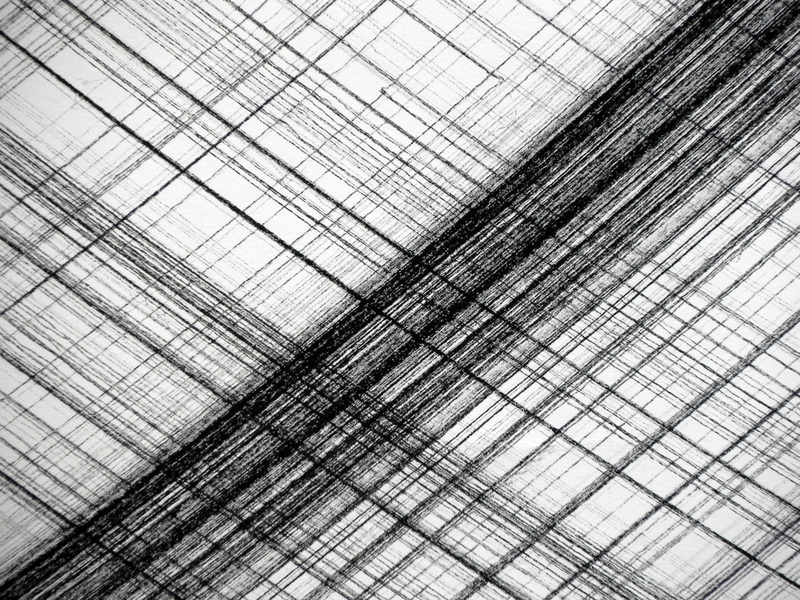 Tristan Perich’s (New York) work is inspired by the aesthetic simplicity of math, physics and code. The WIRE Magazine describes his compositions as ‘an austere meeting of electronic and organic.’ 1-Bit Music, his 2004 release, was the first album ever released as a microchip, programmed to synthesize his electronic composition live. His latest circuit album, 1-Bit Symphony has received critical acclaim, called ‘sublime’ (New York Press), and the Wall Street Journal said ‘[its] oscillations have an intense, hypnotic force and a surprising emotional depth.’ His award winning work coupling 1-bit electronics with traditional forms in both music (Active Field, Observations) and visual art (Microtonal Wall, Machine Drawings) has been presented around the world, from Sonár and Ars Electronica to MoMA and bitforms gallery.